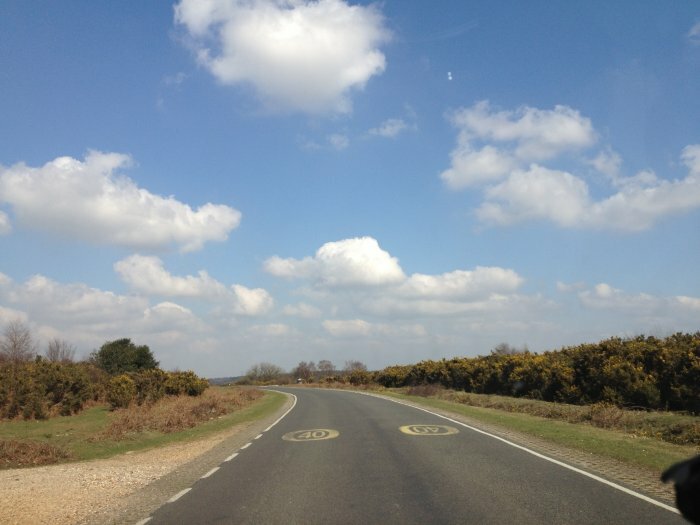 It’s been a mild winter in the UK, it’s officially now Spring, and thought I would share some photos from the New Forest National Park that’s 10 minutes from my door step. Unfortunately I didn’t have my Digital SLR with me but I always carry my iPhone 4S with 8mp camera and as any good photographer does, he uses the tools he has with him. So I was fortunate enough to take the following photos. The great thing about the New Forest National Park is that animals are allowed to roam free. Most days you can drive through sections of the New Forest and you will find horses grazing by the side of the road just like these ones. The New Forest was recently upgraded to a National Park status to protect it from becoming extinct or from land grabs and building. You can see from these photos just how desolate it really is. It’s on some grounds similar to the Highlands in Scotland, but it’s more flat with no mountains, but equally as beautiful to spend a day out in the forest. 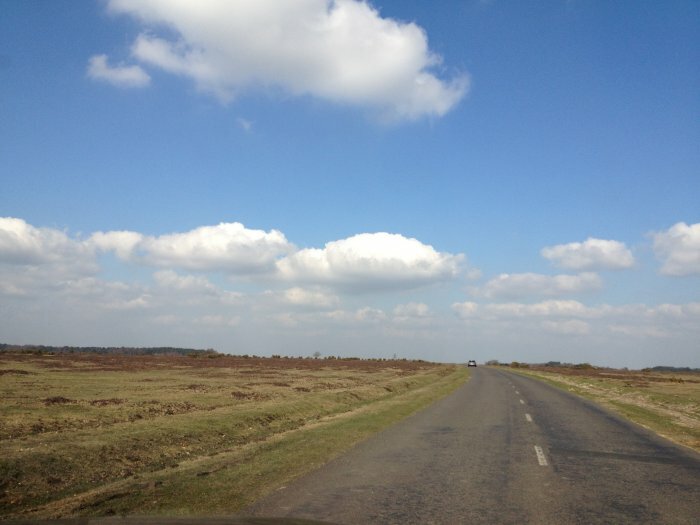 I hope to spend a lot more time this year in the New Forest National Park taking photos.